To align Google's support of local environmental health with the science and vision of the Resilient Silicon Valley Framework. To deliver consistent, meaningful support to the local community, linking our ecological efforts with those of the broader community. In 2016, nine Awards were made to local environmental organizations in Silicon Valley in four different categories: Education, Demonstration, Research & Assessment and Native Plant Restoration. Google is also investing in projects on campus to restore native habitat for both people and wildlife in line with the Resilient Silicon Valley Vision. Learn more about the 2016 projects and organizations on the map below. SCVAS provides education and bird conservation awareness that focuses on the health of riparian corridors, designated mitigation areas, historical breeding locations and suitable habitat areas. The mission of the California Native Plant Society is to conserve California native plants and their natural habitats and increase horticultural use of native plants. Regionally, the decline in deciduous oak species and oak woodlands has become a major conservation concern for the City of Palo Alto. 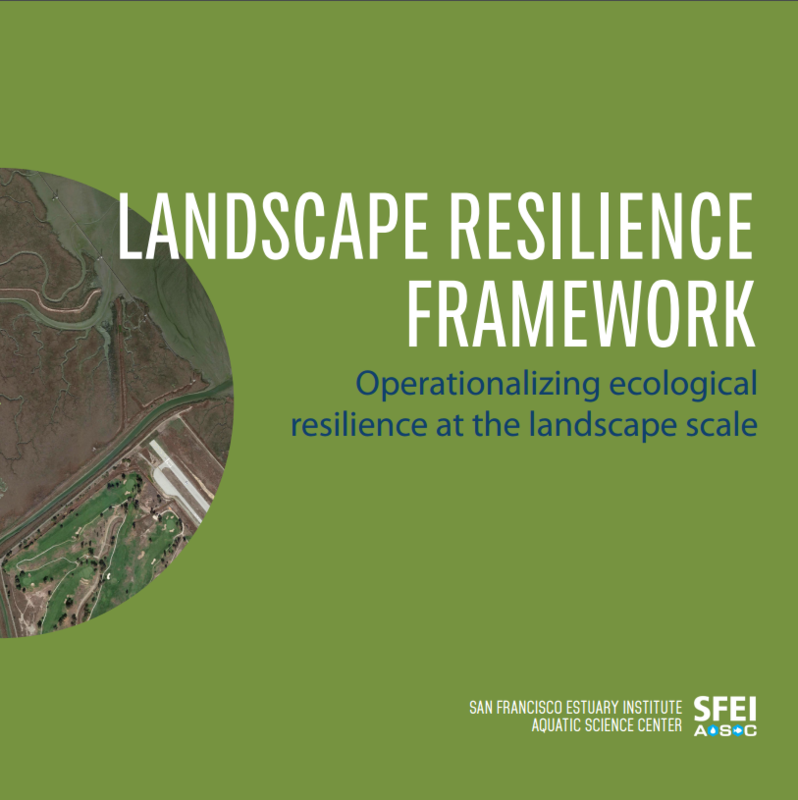 The San Francisco Estuary Institute has developed the Resilient Silicon Valley Vision over the past two years, with support from Google. The SF Bay Trail connects communities to parks, open spaces, schools, transit and to each other, and also provides a great active transportation corridor. Living Classroom provides ecology lessons in 21 native habitat gardens in Mountain View, Los Altos and Palo Alto 1-8th grade classrooms. Residents of Silicon Valley are fortunate to have an abundance of parks and open spaces that provide us with a range of recreational, aesthetic, and cultural benefits and ecological functions.